Tagged: City Daily Photo Theme Day, snow-drops. They are a miracle of white. 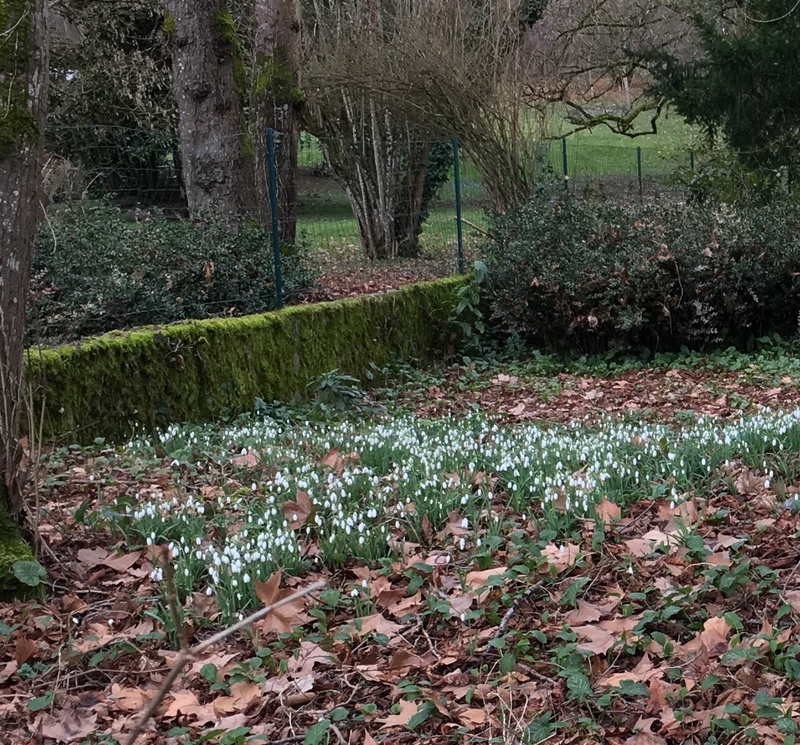 Snowdrops are the first indication that winter might one day end. It makes my heart sing and brings a smile to my face to find the first bloomings heading to Spring. I absolutely and utterly agree! Your environment, of course, will be white for quite a while yet! can’t wait to detect first ones. Our little wood is full of them as well.